Did you know? Contrary to popular belief, most educated Europeans in Columbus&apos; day understood that the world was round, but they did not yet know that the Pacific Ocean existed. As a result, Columbus and his contemporaries assumed that only the Atlantic lay between Europe and the riches of the East Indies. Later that October, Columbus sighted Cuba and believed it was mainland China; in December the expedition found Hispaniola, which he thought might be Japan. 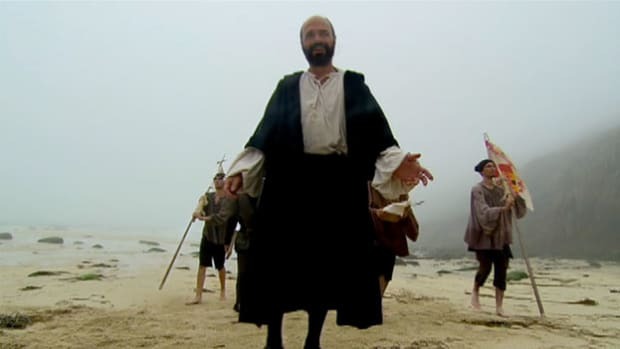 There, he established Spain’s first colony in the Americas with 39 of his men. 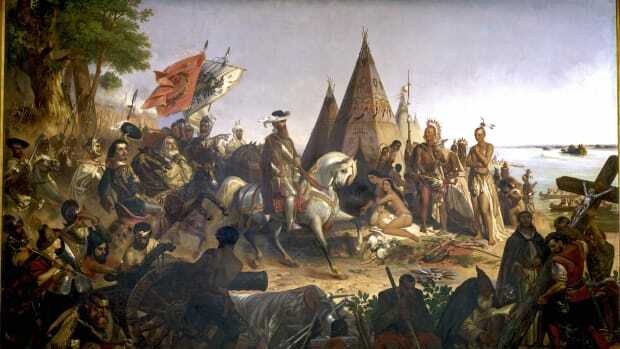 In March 1493, Columbus returned to Spain in triumph, bearing gold, spices and “Indian” captives. 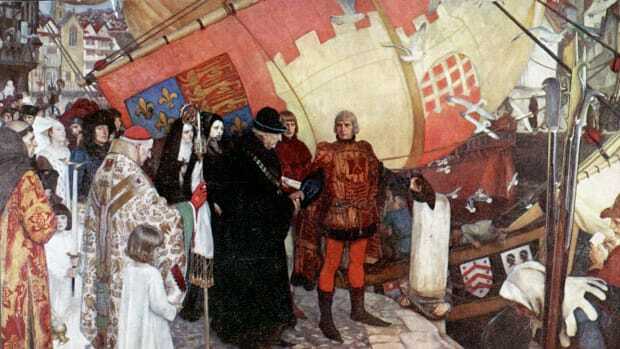 The explorer crossed the Atlantic several more times before his death in 1506. 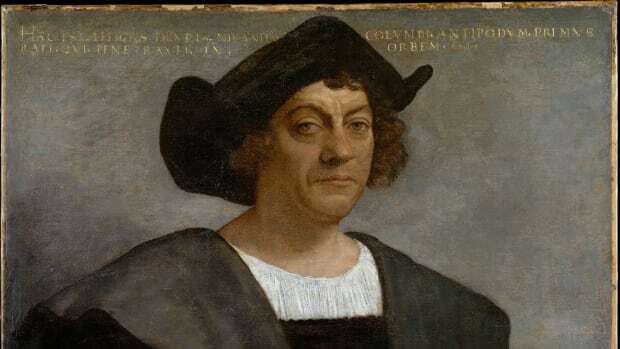 It wasn’t until his third journey that Columbus finally realized he hadn’t reached Asia but instead had stumbled upon a continent previously unknown to Europeans. The first Columbus Day celebration took place in 1792, when New York’s Columbian Order—better known as Tammany Hall—held an event to commemorate the historic landing’s 300th anniversary. 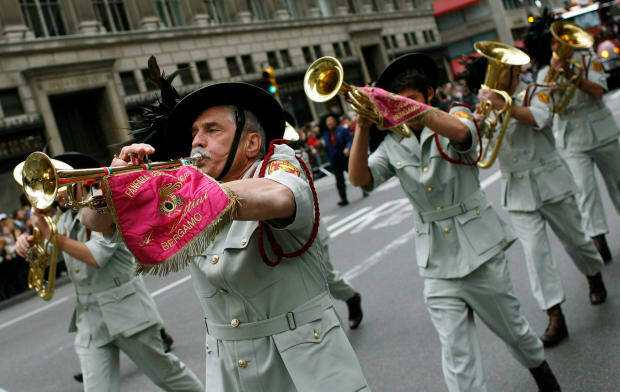 Taking pride in Columbus’ birthplace and faith, Italian and Catholic communities in various parts of the country began organizing annual religious ceremonies and parades in his honor. 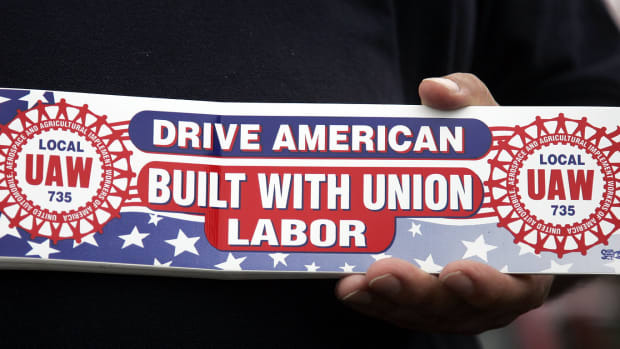 Controversy over Columbus Day dates back to the 19th century, when anti-immigrant groups in the United States rejected the holiday because of its association with Catholicism. 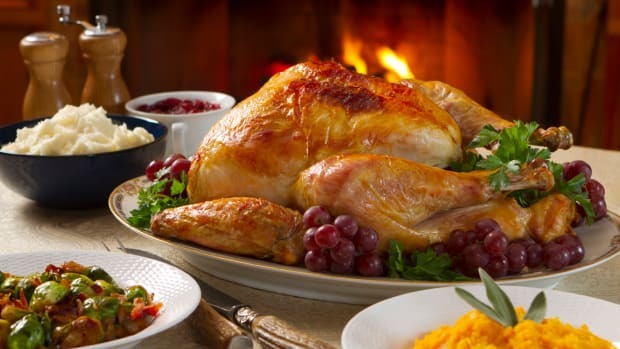 In recent decades, Native Americans and other groups have protested the celebration of an event that resulted in the colonization of the Americas, the beginnings of the transatlantic slave trade and the deaths of millions from murder and disease. European settlers brought a host of infectious diseases, including smallpox and influenza, that decimated indigenous populations. Warfare between Native Americans and European colonists claimed many lives as well. 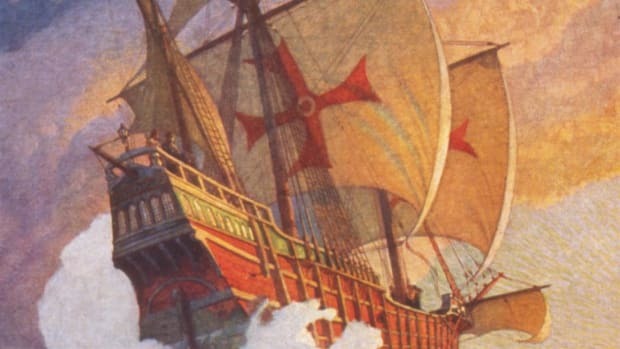 The image of Christopher Columbus as an intrepid hero has also been called into question. Upon arriving in the Bahamas, the explorer and his men forced the native peoples they found there into slavery. Later, while serving as the governor of Hispaniola, he allegedly imposed barbaric forms of punishment, including torture. 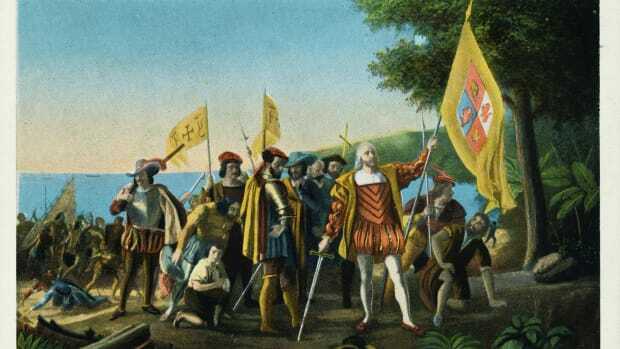 In many Latin American nations, the anniversary of Columbus’ landing has traditionally been observed as the Dìa de la Raza (“Day of the Race”), a celebration of Hispanic culture’s diverse roots. In 2002, Venezuela renamed the holiday Dìa de la Resistencia Indìgena (“Day of Indigenous Resistance”) to recognize native peoples and their experience. 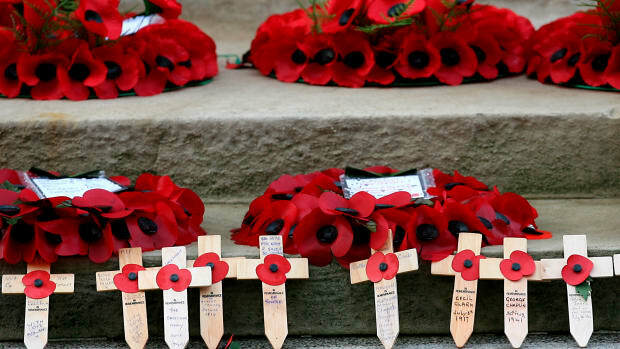 Several U.S. cities and states have replaced Columbus Day with alternative days of remembrance. 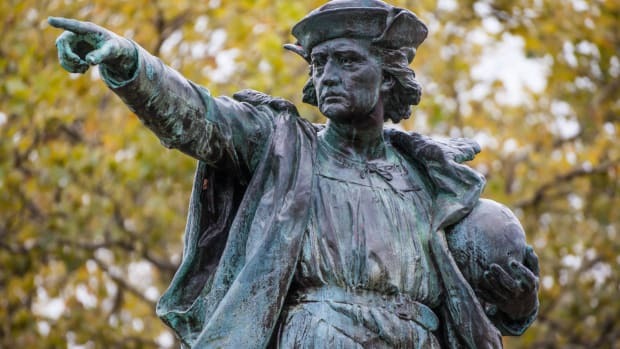 Alaska, Hawaii, Oregon and South Dakota have officially replaced Columbus Day with Indigenous Peoples Day, as have cities like Denver, Phoenix and Los Angeles. Columbus Day was originally observed every October 12, but was changed to the second Monday in October beginning in 1971. 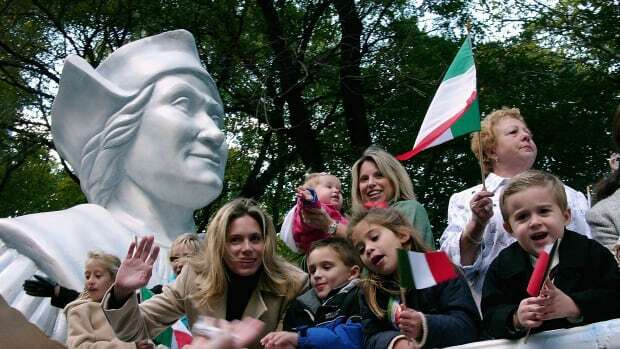 In some parts of the United States, Columbus Day has evolved into a celebration of Italian-American heritage. Local groups host parades and street fairs featuring colorful costumes, music and Italian food. In places that use the day to honor indigenous peoples, activities include pow-wows, traditional dance events and lessons about Native American culture.